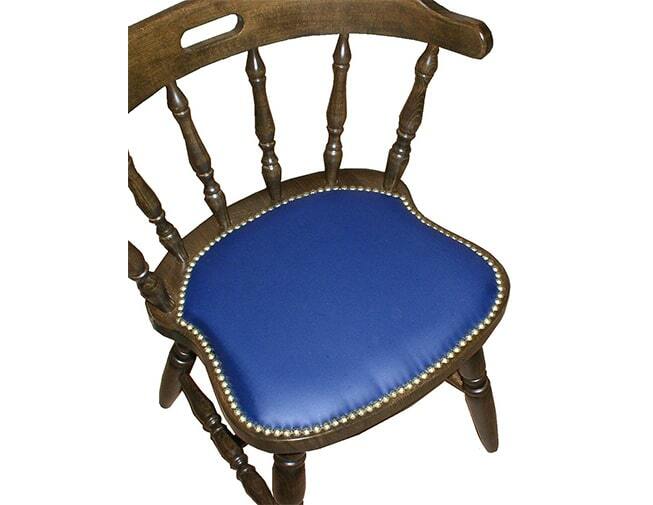 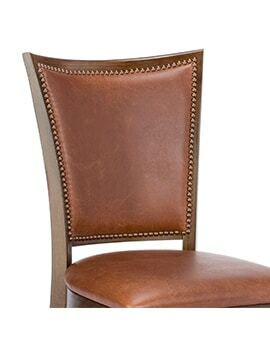 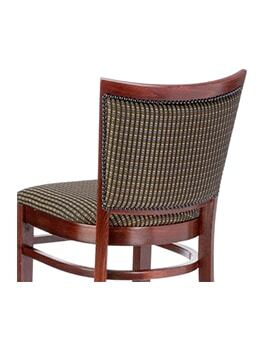 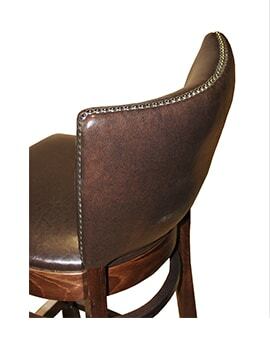 Cobbler Perimeter Seat – Restaurant Chairs by M. Deitz and Sons, Inc.
Cobbler Perimeter Seat On Colonial Chair. 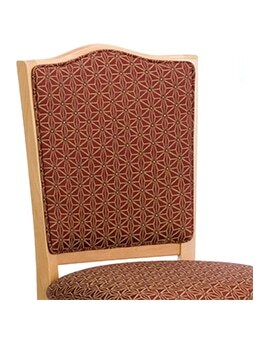 Decorative nail trim is applied to the seat leaving a wood perimeter around the entire shape of the seat. 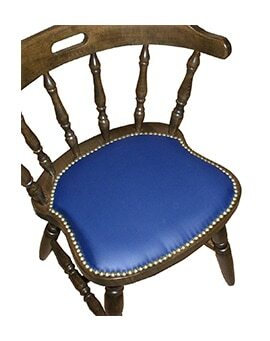 The nails are available in a variety of colors and this option can be implemented on our colonial and Windsor furniture.